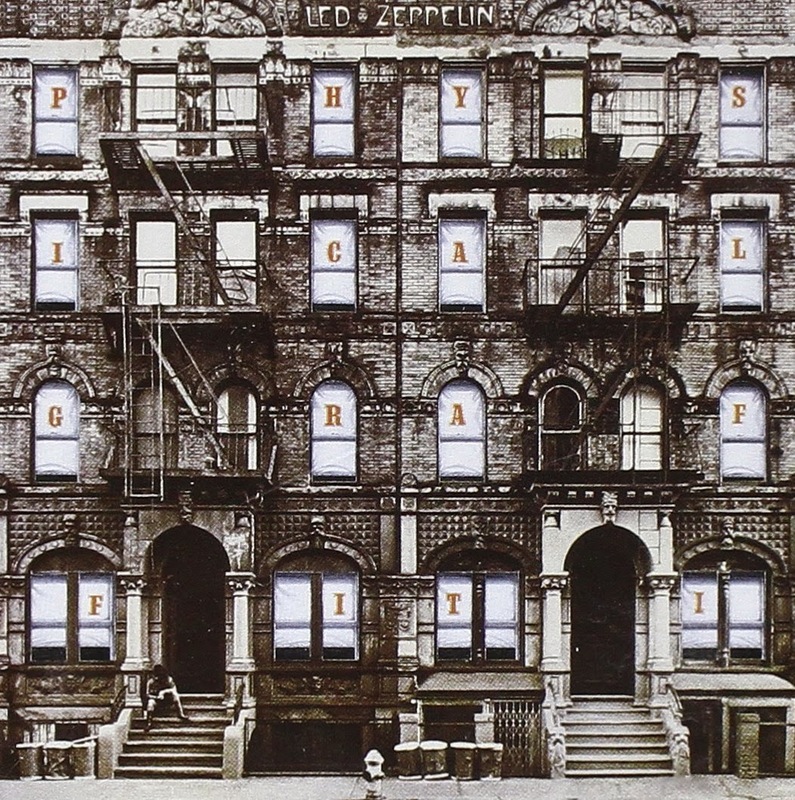 CONCERT ADDICT CHICK: Happy 40th Anniversary to Led Zeppelin's Physical Graffiti!! Happy 40th Anniversary to Led Zeppelin's Physical Graffiti!! Happy 40th Anniversary to Led Zeppelin's renowned 6th studio, double album Physical Graffiti which was released on February 24, 1975!! I'm so grateful NPR Music shared this AMAZING performance of Kashmir (plus a medley of The Ocean & Immigrant Song) by the Louisville Leopard Percussionists, a percussion ensemble of fifty-five 7 to 12-year-old kids from multiple schools in Kentucky, in honor of this special day. Jimmy Page also recently posted the video on Facebook saying it's "too good not to share!" Led Zeppelin will forever be at the top of my list of bands I WISH I could've seen live. I did have the pleasure of seeing Robert Plant at The Shrine Auditorium on June 26, 2013 which is probably as close as I'll ever get to seeing LZ live & he blew me away. The man's voice is only getting better with age! It's unbelievable. 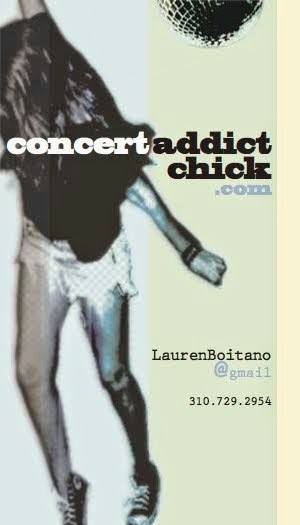 I'm now going to ROCK OUT out to Zeppelin ALL DAY & I suggest you do the same!